Officials at the exploration licence award event for the East Damanhour block. Credit: DEA Deutsche Erdoel AG. German oil and gas exploration and production company DEA has obtained a new licence for an exploration block in Egypt’s onshore Nile Delta. The licence was awarded by the Egyptian Natural Gas Holding Company (EGAS) in an international bid round for oil and gas exploration. The East Damanhour exploration block covers a 1,418km² area and is located west of DEA’s development leases in Disouq. The company has been operating these leases with a 100% licence share. 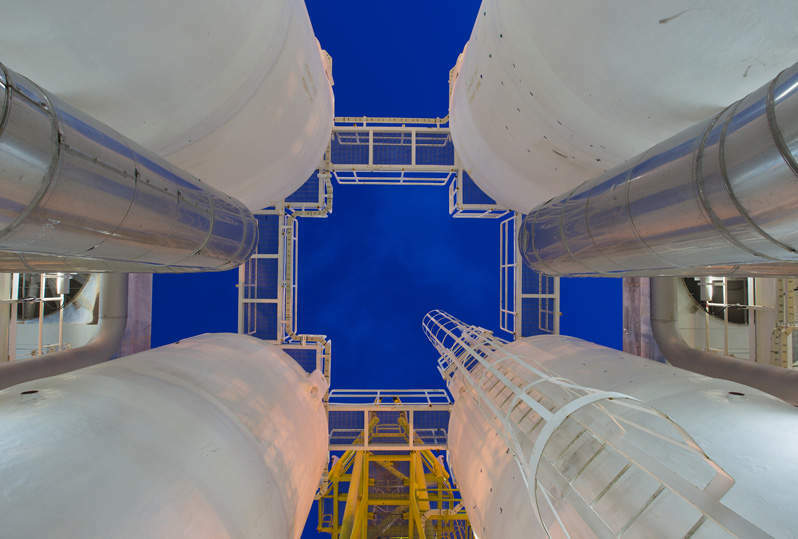 “The proximity of DEA’s Disouq central processing plant and infrastructure provides us with an operational edge, which would enable accelerated development of any discovered volumes as well as considerable synergies and cost optimisations. 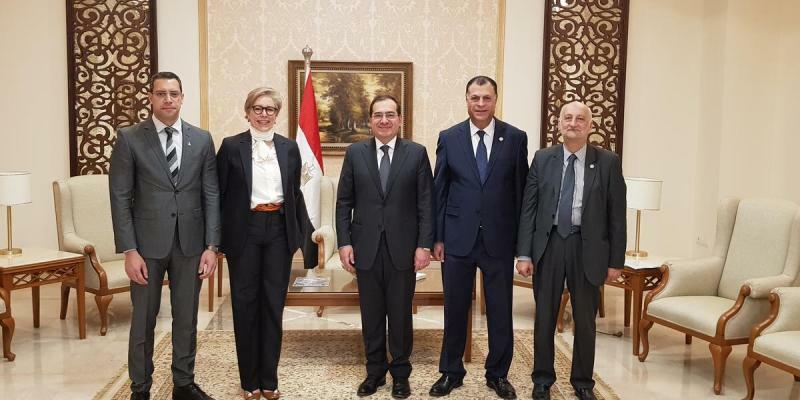 Sabry added that the block offers significant potential in pre-Messinian structures, which is in line with the company’s plans to strengthen its position in Egypt. DEA intends to drill five to seven exploration wells in the East Damanhour during the first three years. Egypt awarded a total of 12 concessions in the bid round. The winners include Royal Dutch Shell, Eni, Merlon, Neptune Energy, and Egypt’s General Petroleum Company (EGPC), Reuters reported. Citing Egypt’s state gas board head, the news agency stated that five gas blocks were awarded to Shell, Exxon Mobil, Petronas, BP, Dea, and Eni. According to Egypt Petroleum Minister Tarek El Molla, the blocks will attract an investment between $750m and $800m.